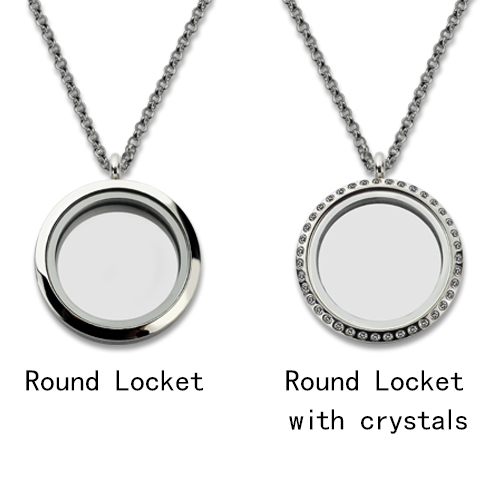 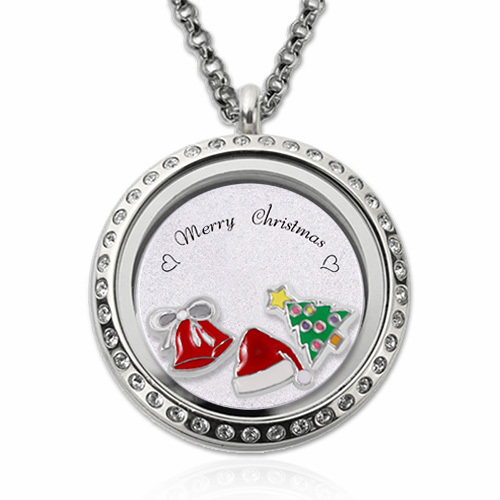 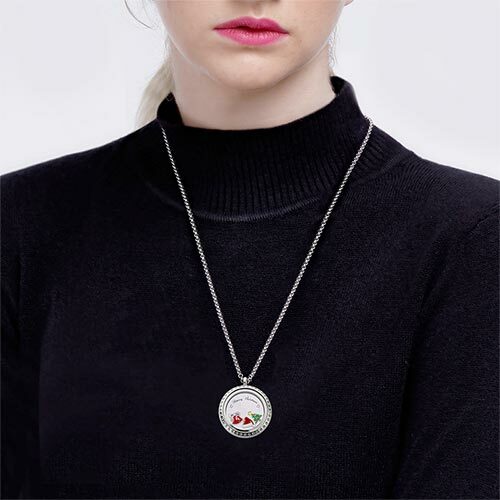 Our magnetic Christmas Floating Locket is made of solid jewelry grade stainless steel. 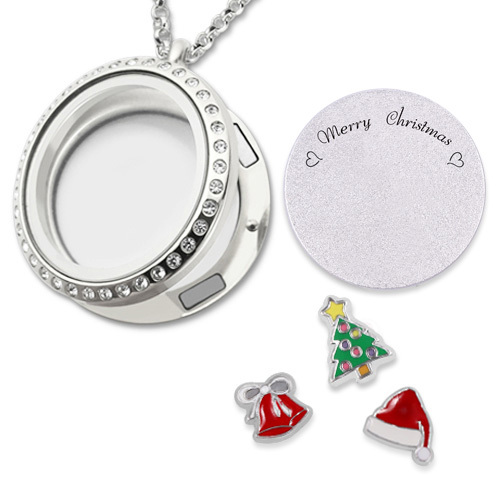 The Christmas Floating Locket comes with 3 charms (Christmas Tree,Christmas hat, Christmas bells).Can be personalized with engraving up to 38 characters. Christmas is coming.People who love Christmas would definitely love this locket.